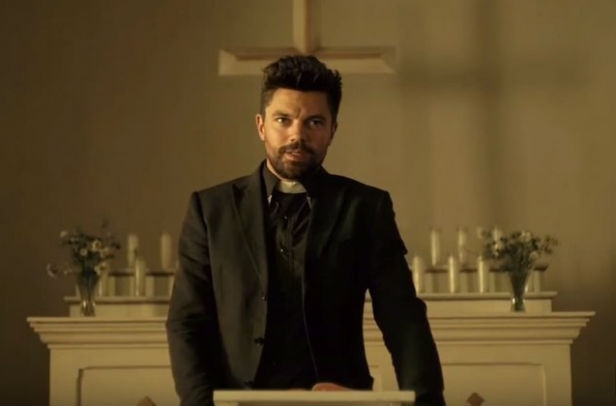 Preacher is the story of Jesse Custer (Dominic Cooper, Agent Carter), a conflicted preacher in a small Texas town who is inhabited by a mysterious entity that allows him to develop a highly unconventional power. Jesse, his ex-girlfriend, Tulip (Ruth Negga, Agents of S.H.I.E.L.D. 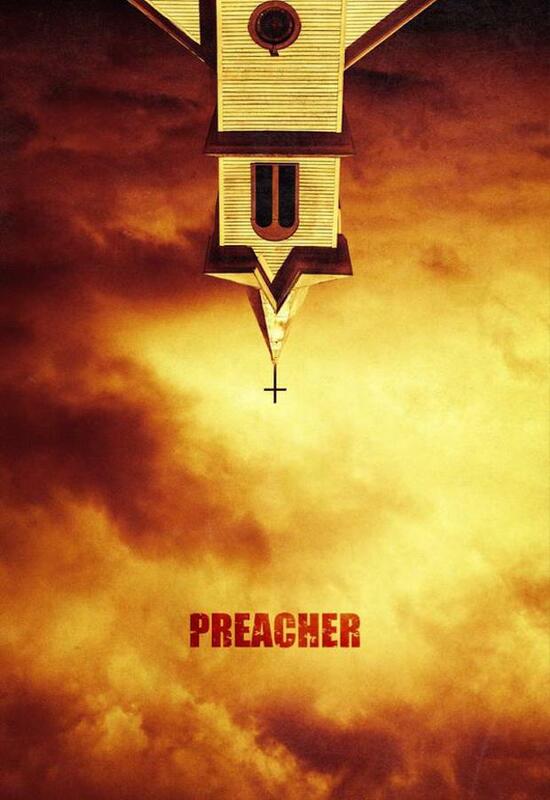 ), and an Irish vampire named Cassidy (Joseph Gilgun, This Is England) embark on a journey to, literally, find God. Here is what AMC’s executive vice president had to say about the project along with a few thoughtful words from Seth Rogen and Evan Goldberg. “Every once in a while you find a project where all the elements line up beautifully. 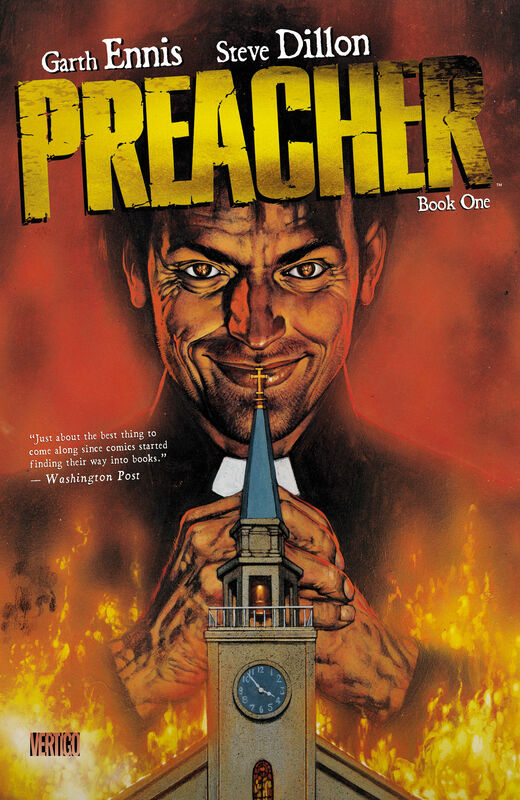 With ‘Preacher,’ it starts with a bold, compelling, and thought-provoking comic book series from Garth Ennis and Steve Dillon and a whole lot of fans who already know Jesse Custer, Cassidy, and Tulip,” said AMC executive vice president of original programming, production and digital content Joel Stillerman in a statement. 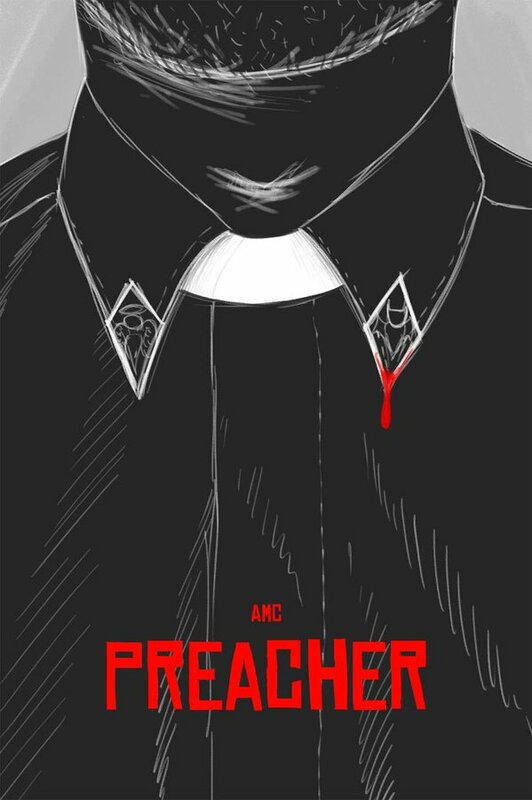 Poster Posse artist Doaly juuuuuuuuuust couldn’t wait and as soon as the trailer aired, he created his first tribute poster for the series. (We say “first” because we know how this guy works, just wait, we’re sure more are on the way.) 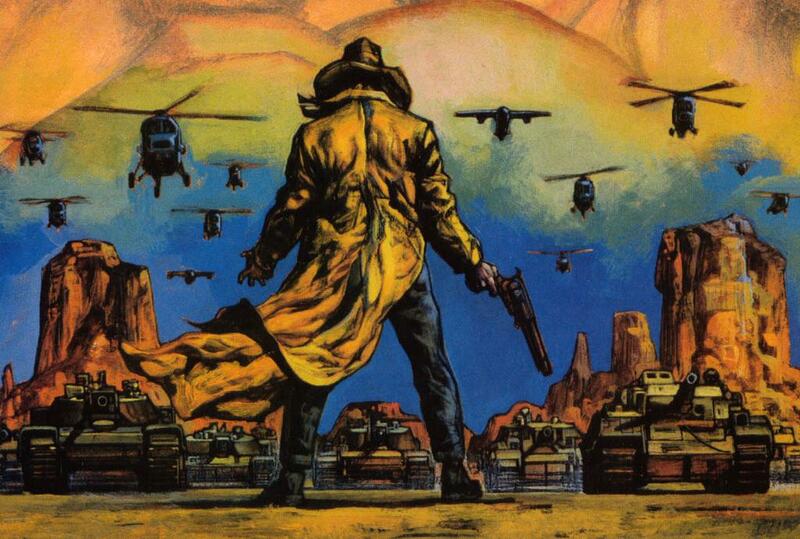 AMC’s “PREACHER” is slated for 2016.